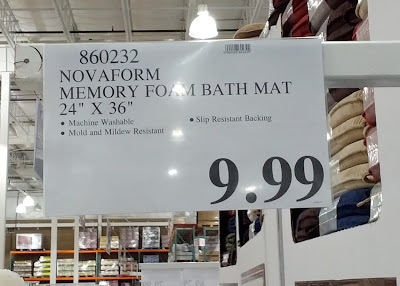 Every house has at least one bathroom and every bathroom has to have at least one of these Novaform Memory Foam Bath Mats. I have 6 of these (2 for each of my 2 bathrooms and 2 spare) because they're quite inexpensive at Costco and they're really practical. You don't have to worry about you or your guests slipping as they're getting out of the shower or tub and they're easy to clean and wash. Don't forget to get a few of these as backups as well. Every bathroom should have one and at the price Costco is selling them for, you can't go wrong since they're ideal and even stylish. It's surprising that these bath mats are relatively inexpensive since these are actually of really good quality. 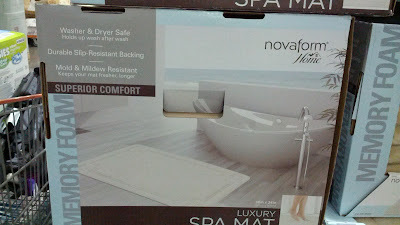 You could also get the Novaform kitchen mats which are obviously the kitchen version of these bath mats as well. 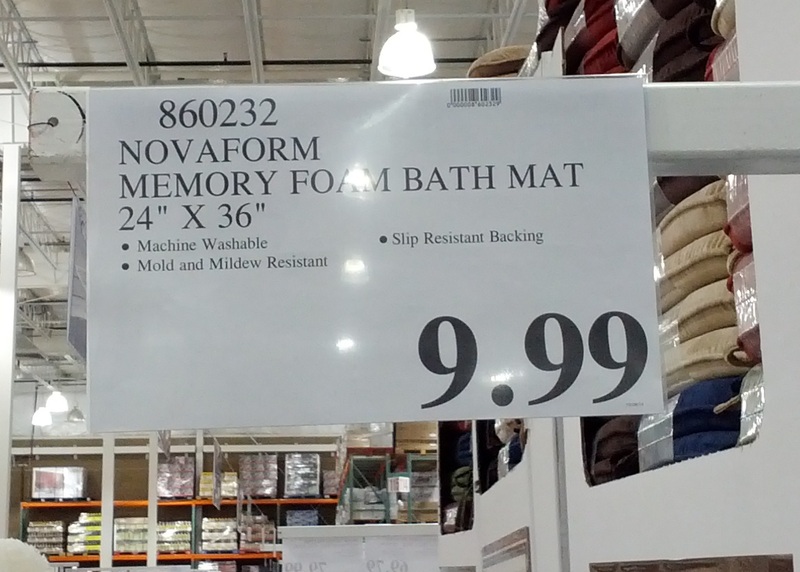 Every bathroom needs at least one Novaform Memory Foam Bath Mat. Novaform Memory Foam Bath Mats are ideal and practical for any bathroom. 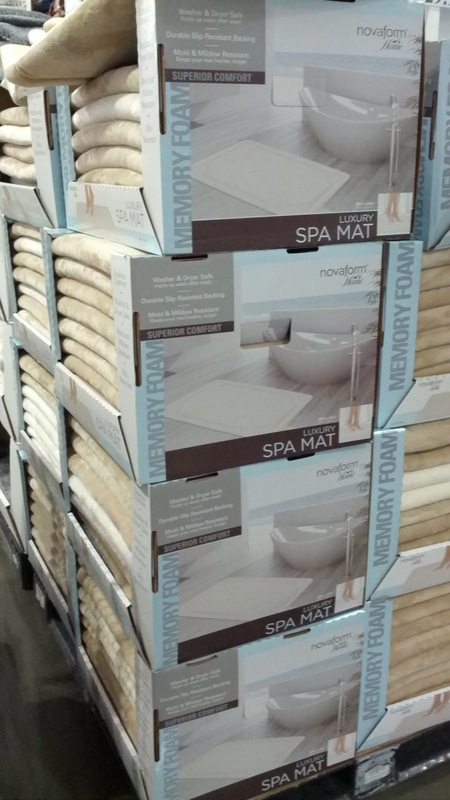 Novaform is innovative memory foam you won't forget. Novaform memory foam products are exlusively available at Costco.